Hi! 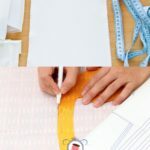 I have been getting a lot of requests for plus size sewing, so I did some research to find the best possible resources that would be helpful for you girls in sewing plus size garments. I myself do not have any experience in this particular category so I can’t offer any personal advice to you. However, I hope that the resources that I list in this post would prove beneficial for everyone. 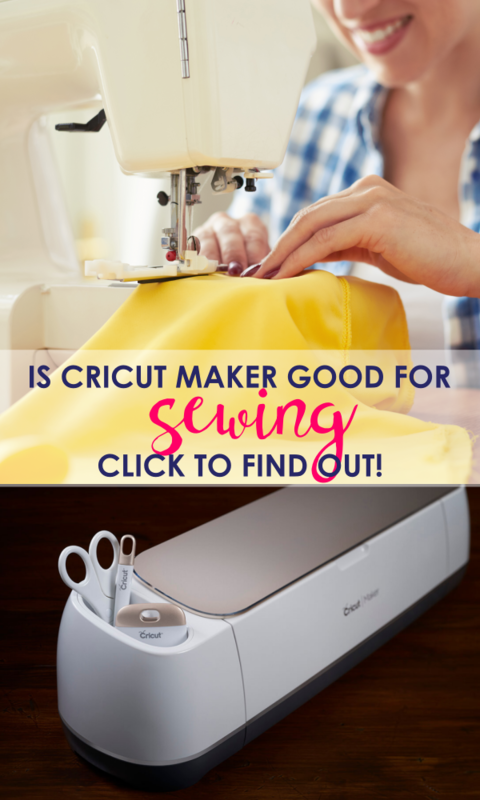 Pin this post on your sewing board to check it out later too! 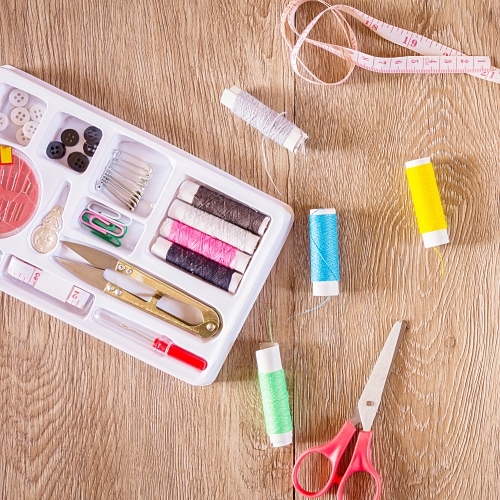 Craftsy is an online platform which offers online classes for several creative categories and one of them is sewing. The best thing about these classes is that you can purchase and watch them online whenever you want, wherever you want and you have lifetime access to these classes. 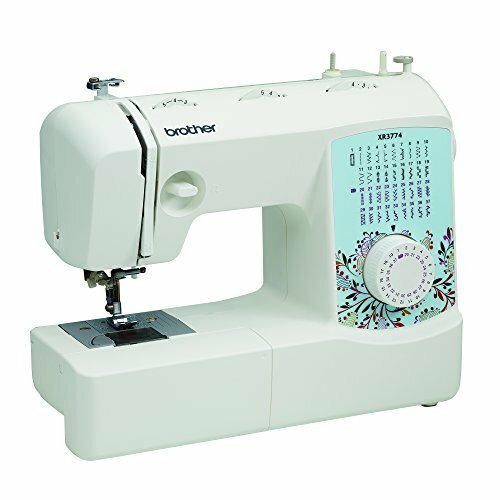 This is a great choice for someone who cannot take practical sewing lessons due to timings and busy schedule. I, myself have greatly benefited from their classes and I that is why I always recommend them to everyone too. 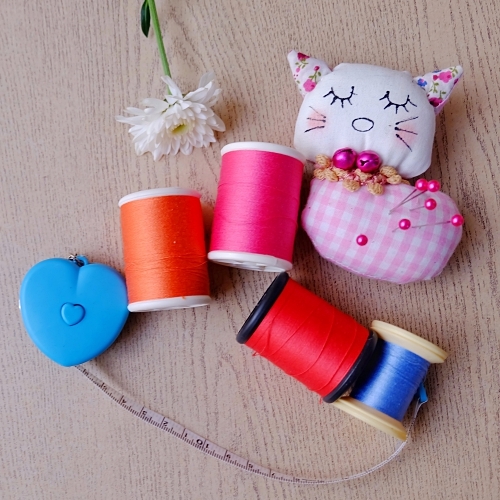 They have two great classes for plus size sewing and I will be sharing some details about these classes in this post. As of 2nd April this class is on 50% discount and you can purchase it for just $24.99. Not a bad price for life time access and a FREE vogue top pattern. 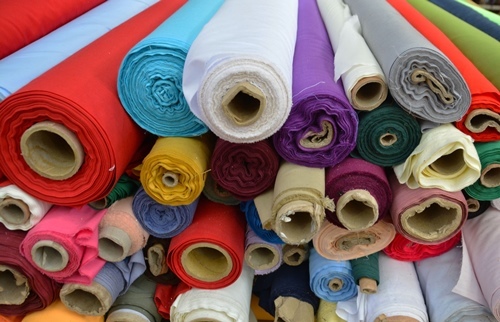 how to select the perfect pattern size and extend it if needed. Take the next step toward a fabulous fit by adjusting your pattern’s crotch depth and making alterations to complement the curves of your hips. 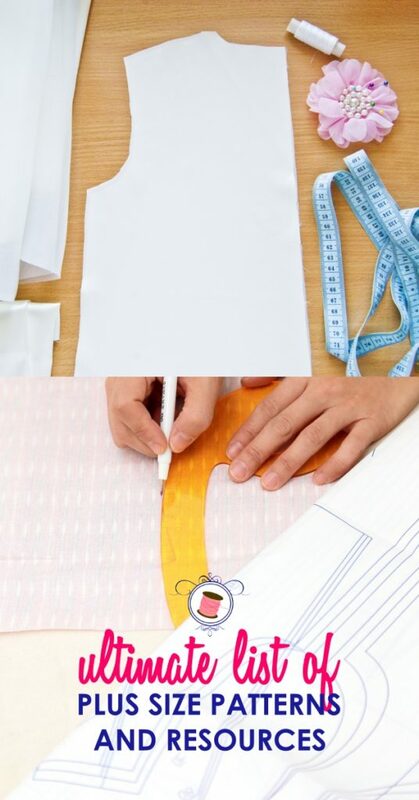 Move on to personalizing your pattern’s fit through the outer, inner and upper thighs. Then, find out how to read wrinkles in your muslin and make tummy adjustments using the slash-and-pivot technique. Take your fitting skills even further as Kathleen teaches you to adjust for a perfect fit through the seat. Plus, find out how to adjust waist darts, convert multiple darts into a yoke and use a stretch band instead of a waistband. 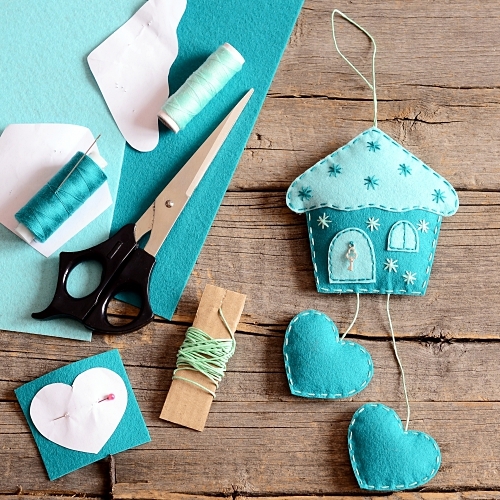 The price value of this class is $39.99 however the generous people at Craftsy have offered a 50% discount just FOR YOU GUYS which will only work if you go to the site using the button below. 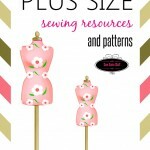 Sadly, I was not able to find many books related to sewing for plus sizes. However, I did manage to find one highly rated book on Amazon by Barbara Deckert as mentioned above. The title of the book is “Sewing for Plus Sizes: Creating Clothes that Fit and Flatter” and it contains 154 pages in total. 71% of the customers gave 5 stars to the book so I must say it’s quite popular and helpful. The actual price of the book is $14.46 but if you order the used copy you can actually get it for $1.33. The book contains 8 chapters which are further divided into subtopics. 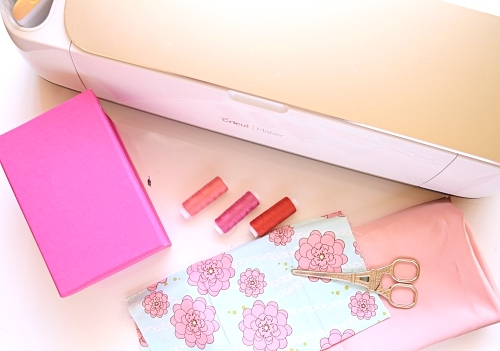 You will get to know the exact tools you need for plus size sewing, how to choose fabric for plus size sewing, adjusting patterns and size variations, and many other tips.